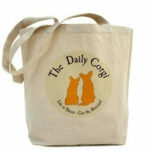 Best Use of #Corgis In A Television Ad Goes to McVitie’s! 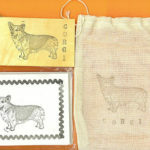 New item added to the Great Corgi-Licious Giveaway! New item added to the Giveaway prizes! Too Cute! I don't know about the Brits, but in America we call them cookies! A corgi and a cuppa (cup of tea)… nothing better!